Upcoming Presentation at the 30th International Social Philosophy Conference – Laura Wildemann Kane, Ph.D. 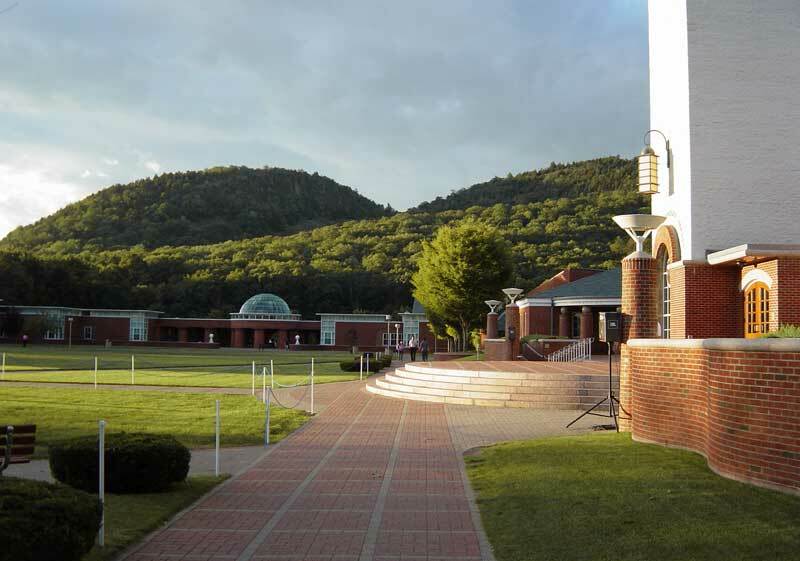 I will be presenting “On Hegel, Women, and Family Life: Why the Family is an Important Vehicle for Social Change” at the 30th International Social Philosophy Conference at Quinnipiac University on July 12th. The conference is sponsored by the North American Society for Social Philosophy. You can find out more about the NASSP here.